Family: Wife, June, and two daughters. 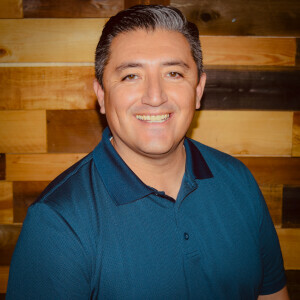 How Long At Southwinds: Chris joined our staff in March 2016.He has been in ministry for 16 years, with 7 of those years as Lead Pastor of a church plant in Oceanside. Hobbies: playing softball, paddle boarding, cycling, running, coaching, eating and anywhere his family is!